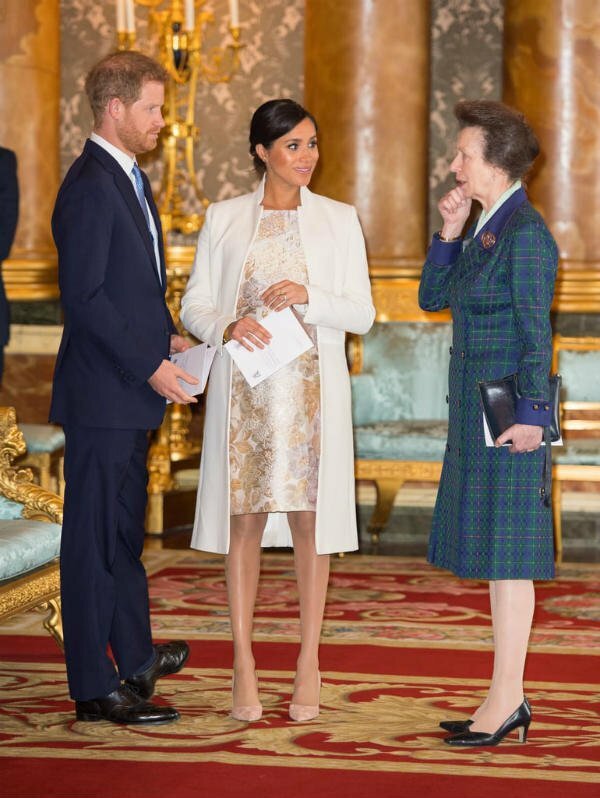 While celebrating the 50th anniversary of Prince Charles’ Investiture as Prince of Wales, the Duke and Duchess of Sussex yet again made a cute appearance together. Prince Harry even took the opportunity to tease having more babies in the future. 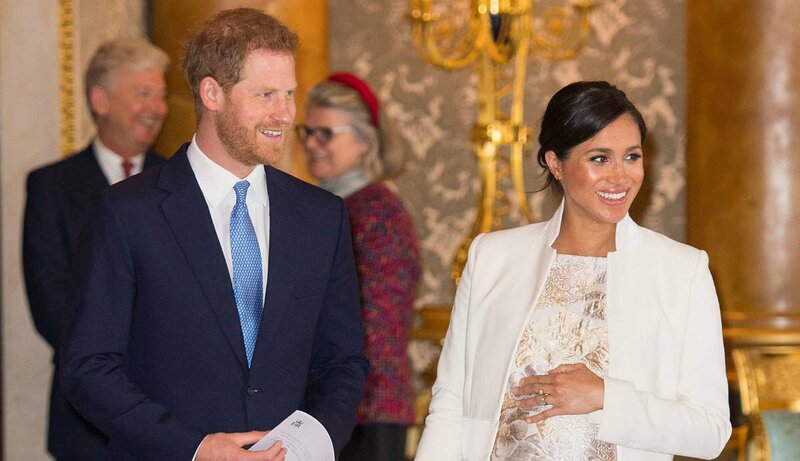 According to Rebecca English, royal correspondent to the Daily Mail, in a conversation with Simon Weston CBE, a Falklands War veteran, Harry made a comment which will have royal fans eager for more Sussex babies. 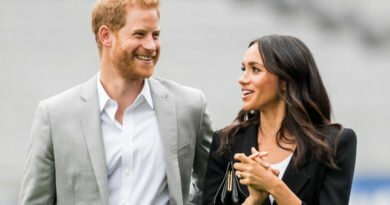 “Royal baby bonanza? Simon Weston spoke to Harry today who joked about the Wales/Engl rugby. 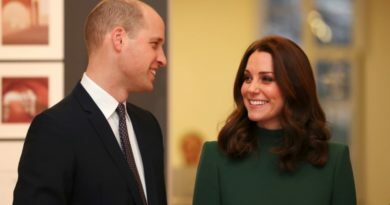 ‘I warned him & the Duchess it serves him right as they will be getting plenty of sleepless nights when the baby is born. He said if they have any more than two it will serve him right,” English wrote on Twitter. For context, England lost to Wales in a rugby match recently. 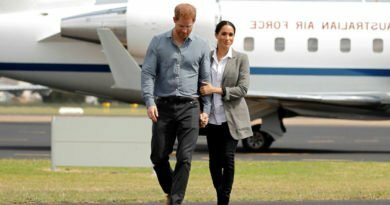 Weston is Welsh, while Prince Harry supports the English rugby team. 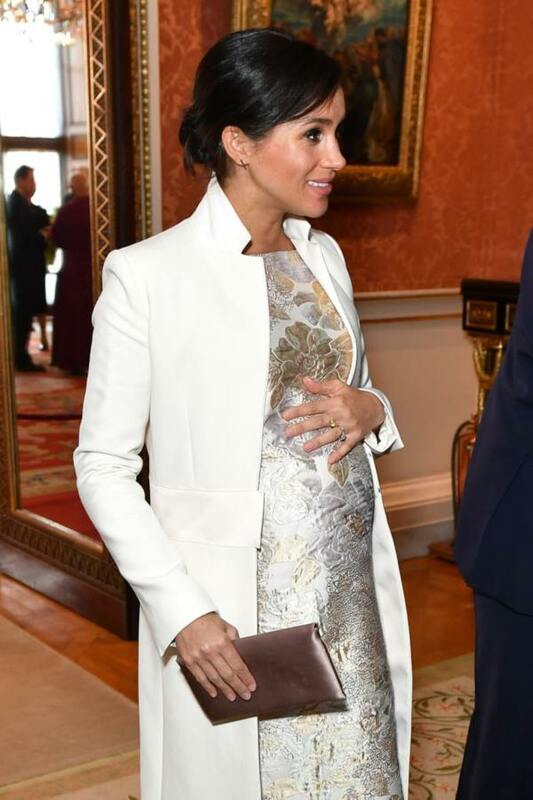 As the Duke spoke about having “any more than two” children, it certainly seems as though he is already looking ahead to his second child with Meghan. 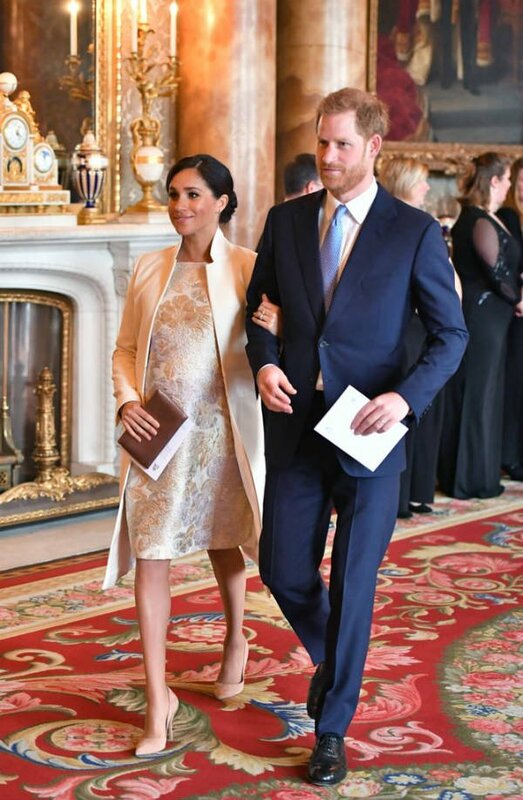 While currently, it sounds as though he’s not planning on having more than two kids, it’s sweet to know that the couple might be planning to have a second baby, and we can’t wait.